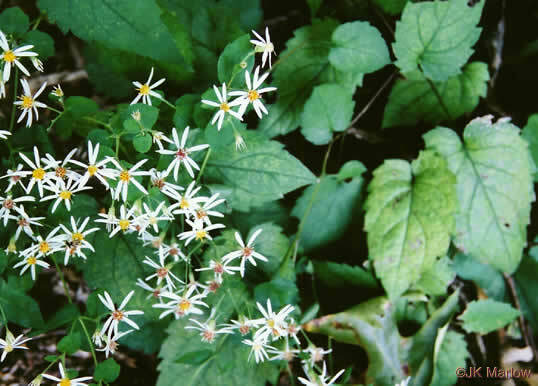 Wildflowers of the Southern Mountains p209? 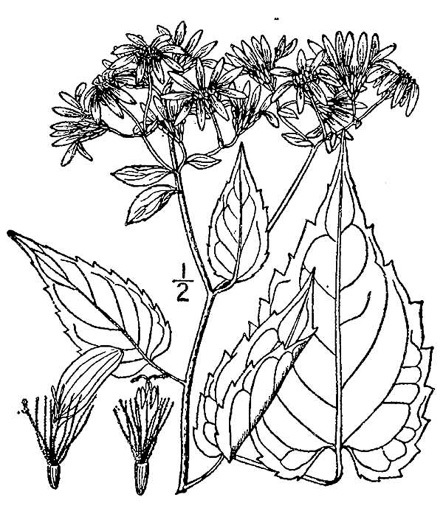 Often confused w E. chlorolepis, E. schreberi, or Symphyotrichum cordifolium, per Flora of North America. 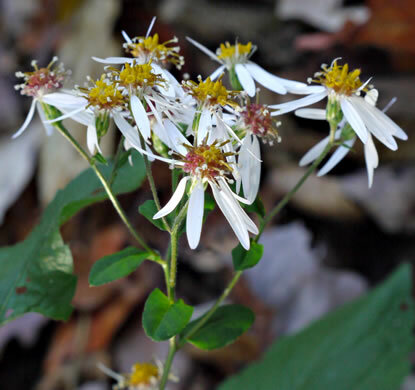 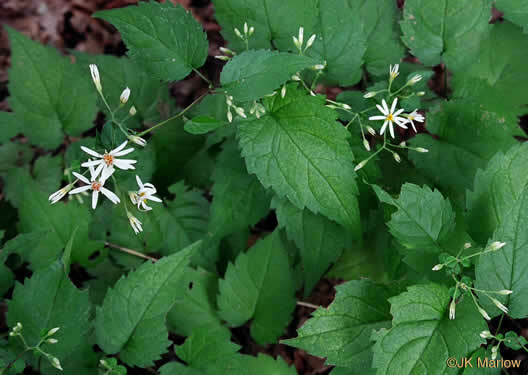 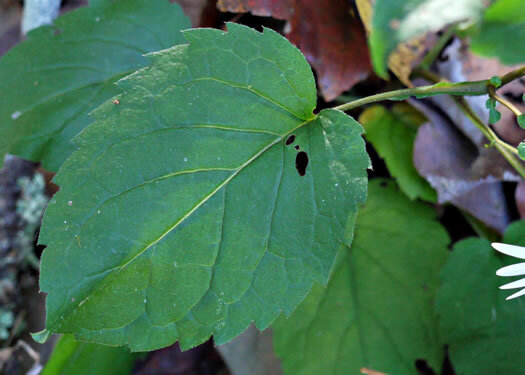 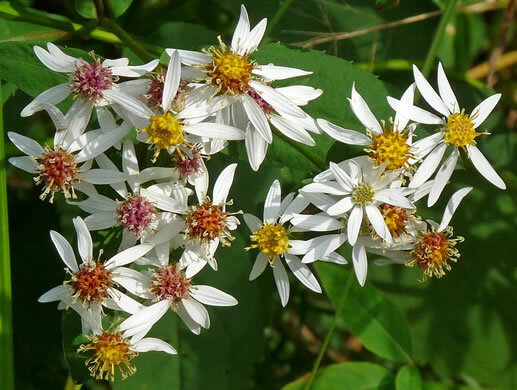 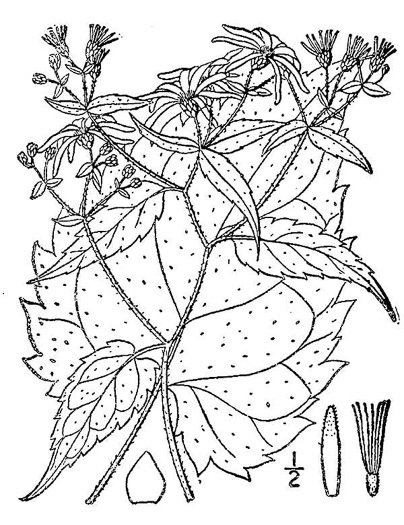 Leaves well-stalked, coarsely sharp-toothed, and cordate-ovate, per Wildflowers of the Southern Mountains.